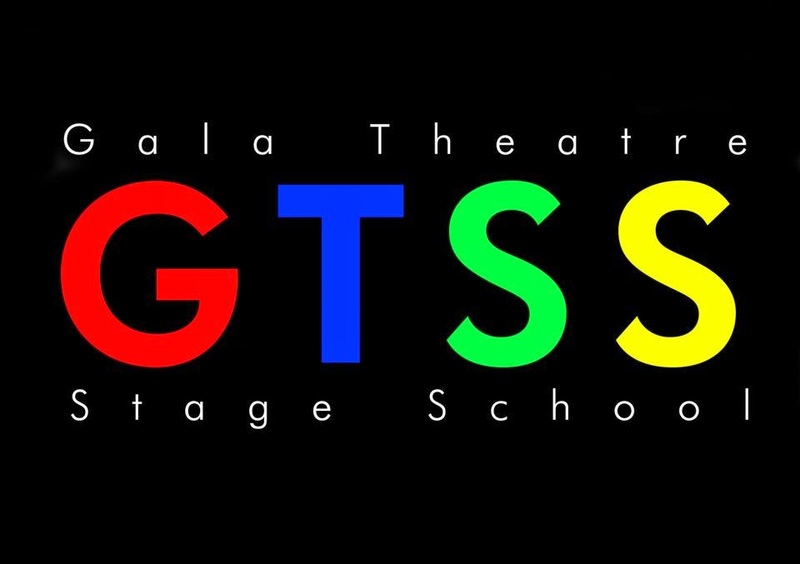 The Gala Theatre Stage School have put together the classic children’s musical with high production values and a very large cast. The large number of people who turned up just goes to show that family friendly half term shows will bring people in. It was very nearly a sell out for the Gala and the large crowd were in for a treat. The stage production is based upon the 1976 Alan Parker debut which starred Jodie Foster as Tallulah as one of the central characters. With such large shoes to fill it is pleasing to see the children seemed to be at ease and relatively undaunted at entering such a large Durham crowd. Silly string replaced custard in the splurge guns and they were a source of much amusement in the crowd. When the curtain was finally raised to reveal a multi-level set centred around Fat Sam’s Speakeasy and it reflected a professional mentality by the show’s producers. The children are all to be commended for their performances and their ability to sing, dance and act. The characters Fat Sam and Tallulah were well charatcterised. In terms of singing, Blousey Brown stole the show with a mature sounding rendition of Ordinary Fool. However the titular character, Bugsy Malone, was extremely well casted as the young chap narrated, acted and sang his heart out for the full show. With a show like this it is shame not to be able to pick out each fabulous performance from such a large cast. Each one can be proud of entertaining the audience and, as Baby Face showed at the end, provide some heart warming and funny moments.